Background: S troke is the second commonest cause of death in India with crude overall prevalence rate of 220 per 100,000. With an increasing aging population at risk, the stroke burden in India can be expected to reach epidemic proportions. 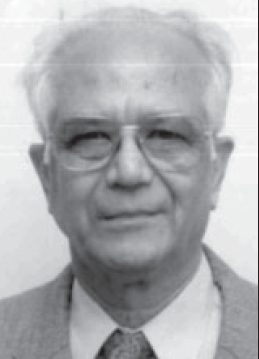 Materials and Methods: The first protocol-based prospective studies, funded by private agencies was conducted in Madras Institute of Neurology in 1984-86. The results led to establishment of the first stroke unit in Tamil Nadu state, in the institute. 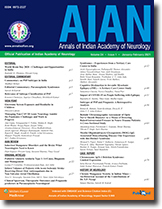 The first all-India hospital-based studies in acute stroke was completed as INDIAN COOPERATIVE ACUTE STROKE STUDIES (ICASS I and ICASS II with WHO STEP ONE) by members of the Indian Stroke Association between 2000-2005. This has generated very useful data for our country. Results: Mortality in 1984-86 was 40%. Stroke unit in the institute dropped it to 12%. About 10 years later, ICASS studies showed a further fall of mortality to 8%, which is the current international figure in the west. Morbidity pattern showed about half return to their original activities. But about one third are left totally disabled needing prolonged care, for which fiscal, social and rehab provisions have to be done on a national basis. Conclusions: The progress and success of care of Stroke in the last three decades, from treatment in medical and neurology wards to specialized stroke units is presented. The main risk factors are hypertension, diabetes and ischemic heart disease across the country. Hypertension alone or with the other two diseases was present in 72% of cases. Prevention and treatment of these factors will reduce the stroke burden, mortality and morbidity of strokes. The Stroke-team concept can be extended to the smallest hospitals in our country. Treatment of epileptic encephalopathies can be very challenging as most anticonvulsant drugs fail to achieve good seizure control. Steroids are disease modifying as well as anticonvulsant in these conditions. Though steroids are accepted as the first-line treatment for infantile spasms, there are many unanswered questions with regard to the preparation, dose and duration of treatment. In this review a re-exploration of the literature is attempted. Putative mechanism of action of steroids in infantile spasms is also discussed. As steroids are being increasingly used in other epileptic encephalopathies and Rasmussen's encephalitis, a brief discussion on the role of steroids in these conditions is attempted. 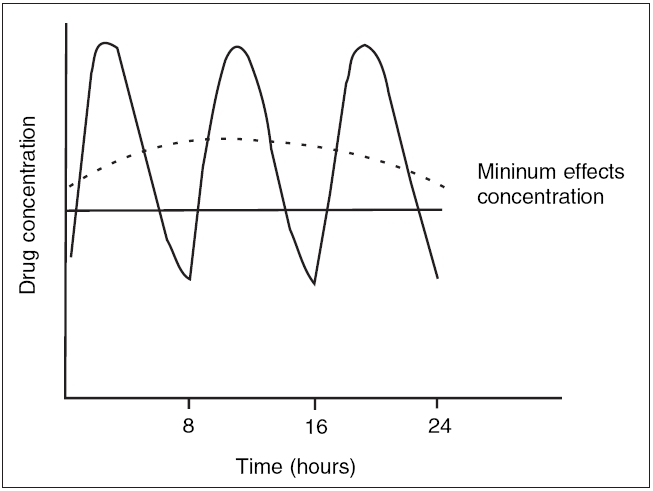 The review ends with the discussion on newer neuroactive steroids in the management of epilepsy. 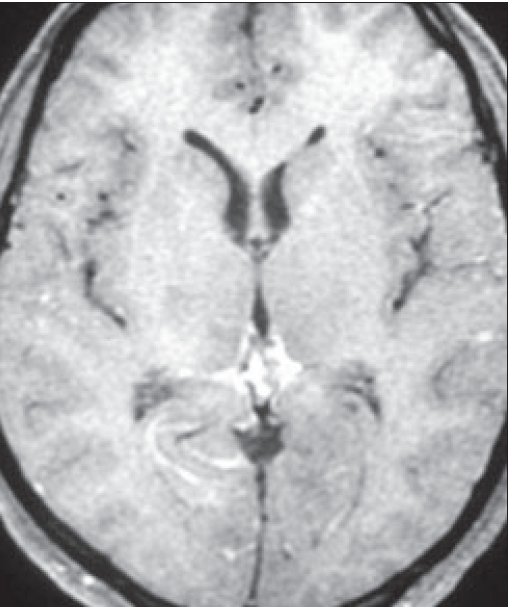 Eosinophilic meningoencephalitis (EM) is a rare type of meningoencephalitis. The objective of this report is to describe a series of EM identified in a specific geographic area over a short period of time. 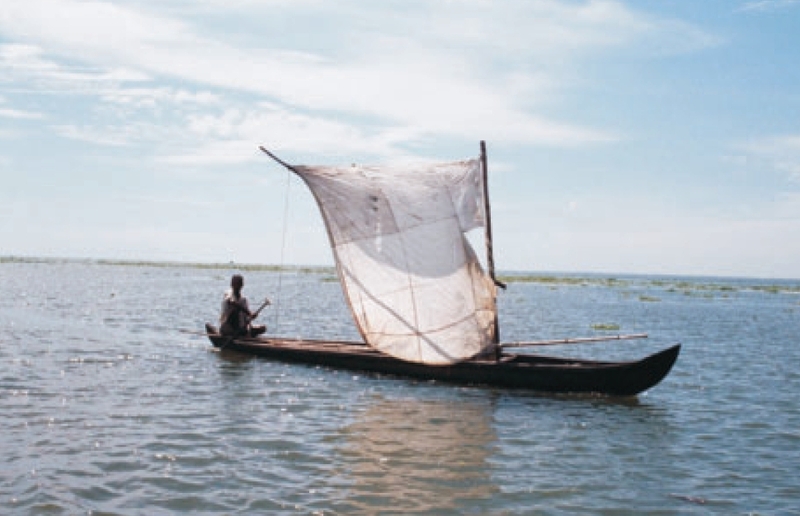 Materials and Methods: This series of cases are described from a neurological center in Central Kerala occuring in the period between February 2004 and June 2006. Results: During this period we had identified ten patients (eight males and two females) with EM. Their mean age was 37.1 years (range 15-60 years). Main symptomatologies were fever, severe headache, body pain, abdominal pain and arthralgia. One patient was in akinetic rigid state with coma. All patients had peripheral eosinophilia. The cerebrospinal fluid (CSF) of all patients showed eosinophilic pleocytosis. The mean CSF white cell count was 588 cells. CSF differential count showed 50-70% eosinophils. CSF glucose levels were normal but proteins were markedly raised (mean CSF protein was 180 mg/dl). MRI brain showed T2 hyperintensities diffusely in periventricular white matter in the comatose patient. 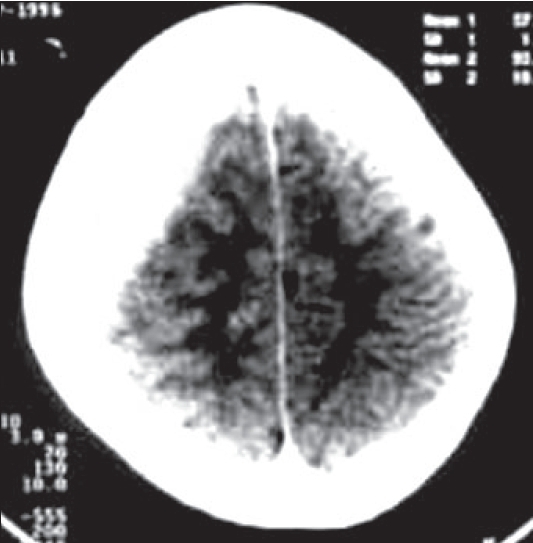 Contrast enhanced CT scan of the brain was normal in others. All eight male patients gave history of eating "raw flesh of Monitor Lizard" (Iguana) some three to fourteen days prior to the onset of symptoms. There was no such history for the female patients. 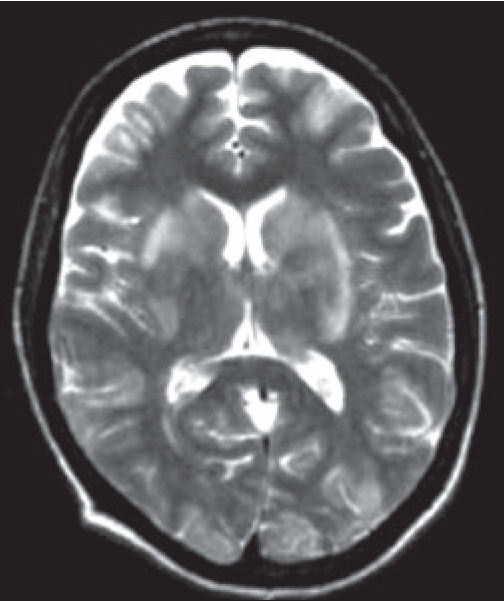 Considering the history of exposure and eosinophilic meningitis we suspected a meningoencephalitis with Angiostrongylus cantonensis and treated them with albendazole, steroid and other supportive measures. All of them recovered. 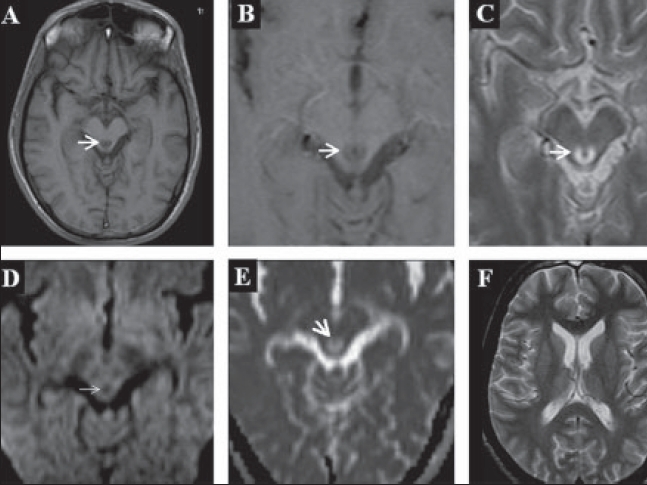 Conclusion: Eosinophilic meningitis (EM) is a rare condition and in this locality, a CNS infection with Agiostrongylus cantonensis is highly likely. AC is a parasite in monitor lizard. Human infection occurs from consumption of uncooked flesh or blood of infected lizards. Physicians need to maintain a high index of suspicion and enquire for any exposure to uncooked meat or blood of monitor lizard when faced with EM. Specific therapy with albendazole offers excellent response. Background: It has become important to know the exact origin and course of the vertebral artery as well as the percentage of the abnormalities of these variations from the point of view of surgery, angiography and in all non-invasive procedures. In decompressive procedures and for subsequent stabilization procedures of the cervical spine, thorough knowledge of the anatomy of the vertebral artery is mandatory to avoid a potentially catastrophic injury to the vertebral artery. Aims of the Study: The present study was aimed at investigating the frequency of occurrence of the variations of the pre-transverse segment of the vertebral artery especially concerning the level of its entry into the foramen transversarium, tortuosity and size in formalin fixed adult cadavers and fetuses with the view of keeping the surgeons alert regarding the frequency of occurrence of these variations in the local subjects. 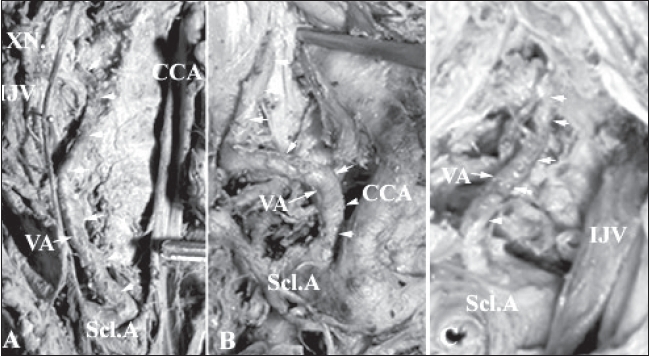 Materials and Methods: The pre-transverse segment of the vertebral artery (V1 segment) was studied in 19 formalin fixed cadavers (6 females and 13 males) and ten formalin fixed newborn fetuses. The total length and the diameter of the V1 segment of the vertebral artery were measured in adult cadavers to the nearest millimeter using a sliding caliper. Variations in the level of entry of the vertebral artery in to the foramen transversarium and also tortuosity of the artery were noted down. Results: The vertebral artery measured a mean length of 4.9 ± 1.24 cms and a mean diameter of 3.58 ±1.59 mms. In over 71% of the cases the vertebral artery entered the foramen transversarium at the level of C6. The next highest frequency was C7 (18.42%) and in small percentage of the cases at C5 (5.3%), C4 (2.6%) and C3 (2.6%). The vertebral artery was found to be tortuous in nine cases (23.7%). Conclusions: Data derived from gross anatomical studies serve as an indicator of prevalence of variations within a population group. But it would be safest for the surgeon to investigate each case by a computed tomographic scan before the cervical surgery. Calvarial tuberculosis is a very rare entity scantily described in literature. It forms 0.2-1.3% of the bone tuberculosis. This is a rare entity even in the endemic areas. Primary calvarial tuberculosis with no evidence of tuberculosis is still rarer of these cases. We describe six cases of calvarial tuberculosis. The relevant clinicoradiological features and management are discussed. A high index of suspicion and awareness of this condition may lead to early diagnosis. Sodium valproate is a commonly used anticonvulsant. Thrombocytopenia is one of the lesser known adverse effects of valproate. Fever with thrombocytopenia is a frequent clinical presentation especially in tropical countries like India with emerging and reemerging infections like dengue fever. We present here two cases of resistant thrombocytopenia in febrile children which responded dramatically to withdrawing valproate. Both the children had valproate drug level in the normal therapeutic range. Based on the Naranjo adverse drug reaction probability scale a probable association was found between valproate and the thrombocytopenia. 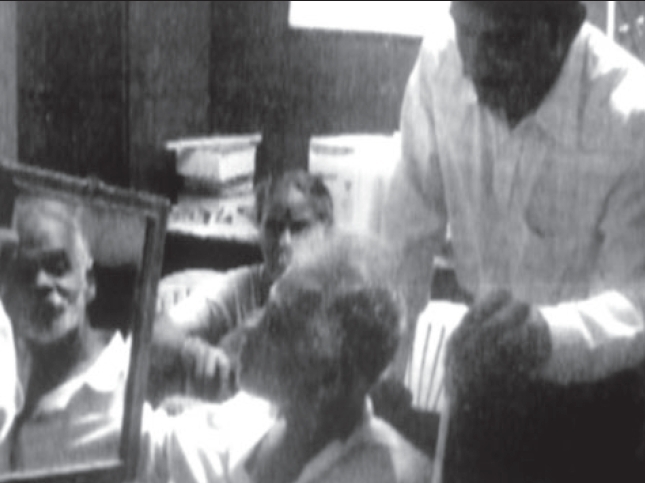 We report the clinical profile and investigation of K, a patient suffering from agnosia for the concept of "mirrors". Normal people rarely confuse a mirror image for the real image. Our patient 'K' has intact attention, memory and language with a left visual neglect with left hemianopia. When shown an object on his left with a mirror kept sagitally on his right, K grabs for the reflection and even gropes behind the mirror for it. Yet, when shown the mirror alone, he is able to tell that it is a mirror. Thus the concept of a 'mirror' is lost in the experimental paradigm. An explanation for mirror 'agnosia' is provided and recent controversies in the analysis of visuospatial functions in humans is highlighted. Central nervous system (CNS) involvement in patients of systemic lupus erythematosus (SLE) spans a wide spectrum of neurological and psychiatric features. In the absence of a diagnostic gold standard for neuropsychiatric lupus a range of investigations are employed to support the clinical diagnosis. New imaging techniques are available to assist the diagnosis and monitoring of the disease course. MRI findings correlate well with CNS manifestations in SLE and when there is a high suspicion of CNS involvement, MRI may be useful in predicting CNS manifestations.